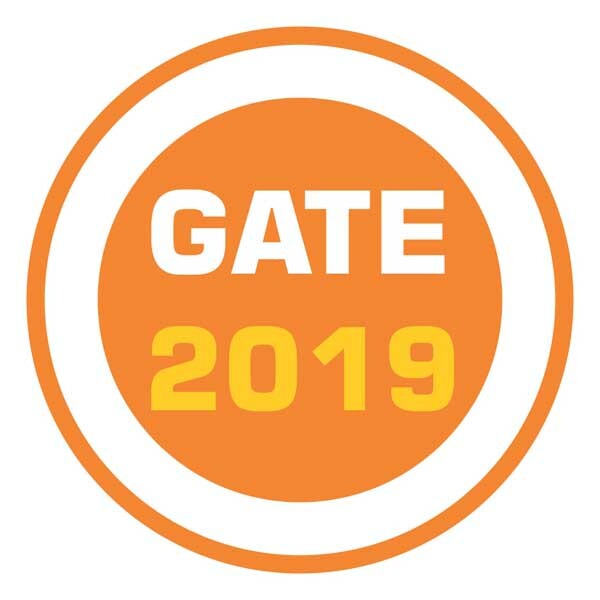 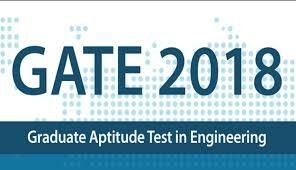 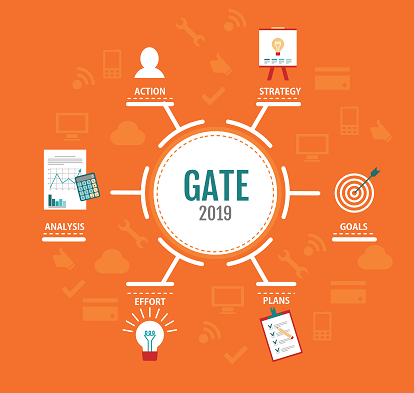 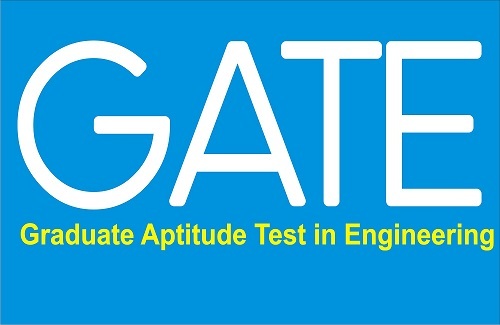 The Graduate Aptitude Test for Engineering (GATE 2019) online application last date is today, October 1, 2018, (23:59 Hrs, IST). 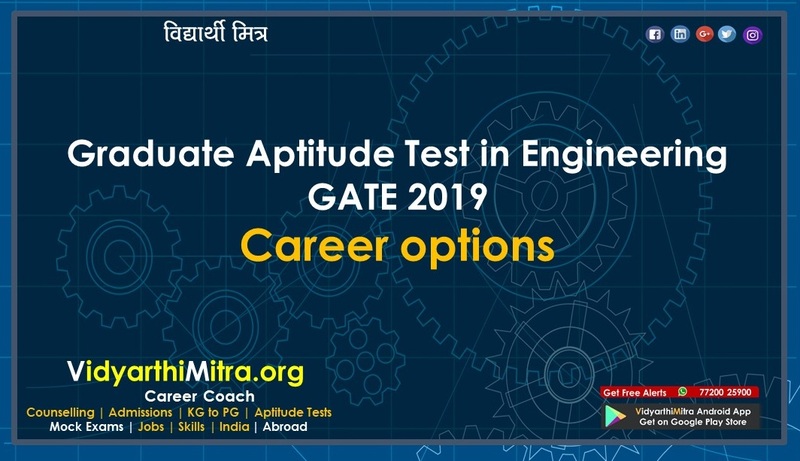 The candidates who wish to apply for the post are advised to fill the online application form on the official website gate.iitm.ac.in. 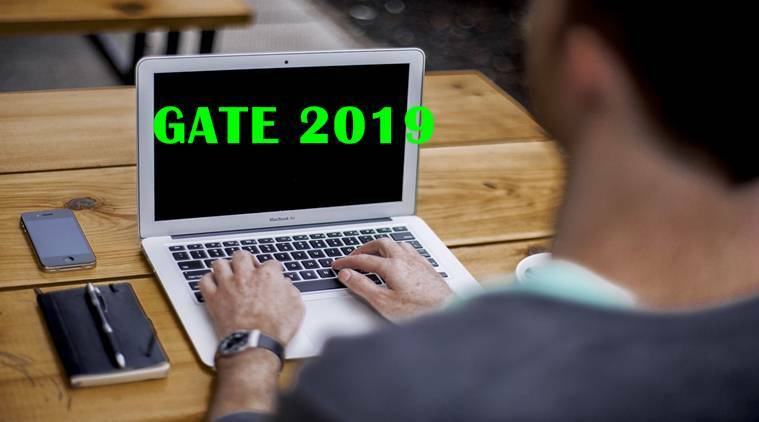 The candidates should note that the last date for filling the GATE 2019 application form without late fee was September 23, 2018. 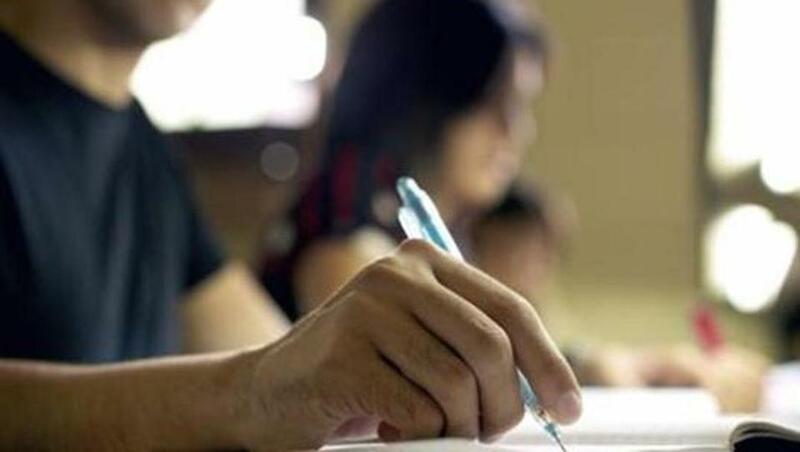 The candidates who have not yet submitted their form can do so today, October 1, 2018, but with a late fee.